MANILA, 10 AUGUST 2016: Due diligence does not stop when you have raised the amount you need to acquire a property. The responsibility of a homeowner starts as soon as the deed of sale is signed and goes on until forever. Thus, while you are preparing for your monthly amortization, it is best to familiarize yourself with the taxes and legal fees that you are about to face. Real estate buying is a tedious process both financially and legally. However, property assets and investments that will soon be under your name and inside your pocket is definitely worth the trouble. To arm your property purchase, Lamudi Philippines lists down the basics that are essential to know. One major law relating to owning a home is paying the Real Property Tax (RPT) every year. Once you step into your new home, it is advisable to have it appraised and assessed for accurate taxation values. All real property are evaluated according to current and fair market value prevailing in the locality where the property is situated. Owners will pay an RPT rate of 2% on properties in cities and municipalities in Metro Manila, while 1% if the property is located in the provinces. It is imperative to always pay the RPT on time for it will incur penalties that will add burden to your tax obligations. Delinquent payments subject the payer to payment interest at the rate of 2% per month delayed to a maximum of 72% or 36 months. Then again, while late payments are crucial, paying in advance is also rewarding. Discounts are given to homeowners who settle their taxes beforehand. For taxpayer’s conveniences, other payment options are also available. The RPT can be paid in full or annually and by installment or quarterly. For yearly schedule, payment is due on or before the 31st of January each year, while paying quarterly must be consistently paid on these dates: first quarter, on or before March 31; second quarter, on or before June 30; third quarter, on or before September 30; and on or before December 31 for the fourth quarter. For payment or to inquire on your home’s RPT, just go to the Treasurer’s Office of the city or municipality where your property is located. Aside from the Real Property Tax, there are other fees that are equally important. These fees and taxes for real estate transactions in the country are usually divided between the buyer and the seller and are subject to mutual agreement. However, the Contract of Sale or the Deed of Sale must specifically declare the parties in charge of shouldering the costs to avoid confusion or legal problems. 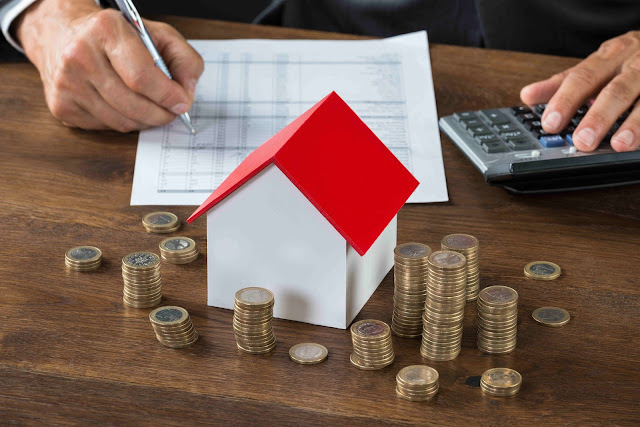 The seller’s responsibilities includes Capital Gain Tax, which is 6% of the selling price, zonal value, or fair market value of the property, whichever is higher; and the Business Tax, if applicable, the rate of which will depend on the LGU where the property is located. Owning a house is a lifetime responsibility, so to break free from possible legal problems in the future, it is best to be familiar and reliable in doing your duties and responsibilities as a taxpayer and as a homeowner.